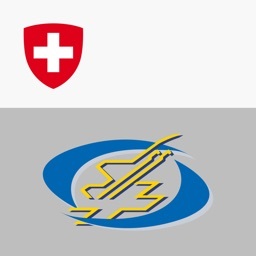 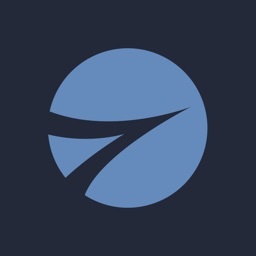 • All the latest news and information on research, training, human factors, regulatory actions and emerging safety threats. 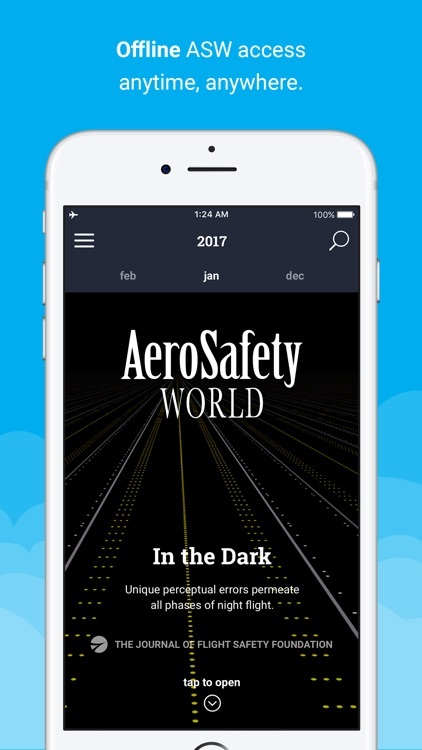 AeroSafety World content is available exclusively to members of Flight Safety Foundation, an internationally recognized impartial and independent nonprofit founded in 1947 for the sole purpose of advancing the cause of aviation safety around the world. 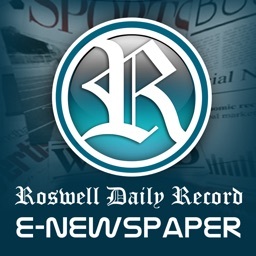 • Read and bookmark important articles and features for quick access. 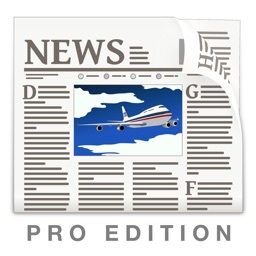 • Share articles with colleagues or other Foundation members. 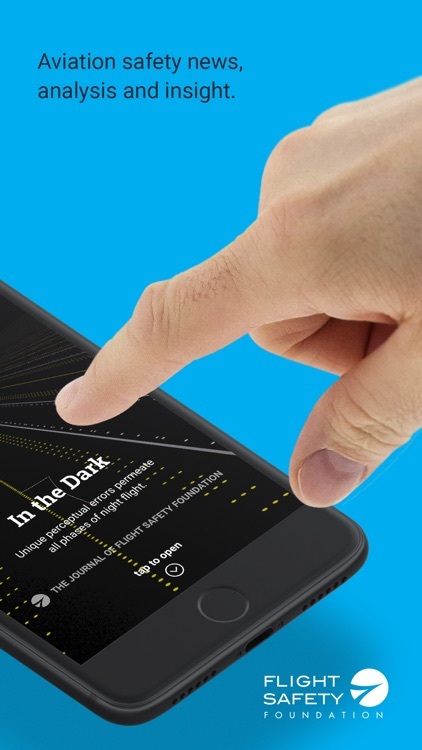 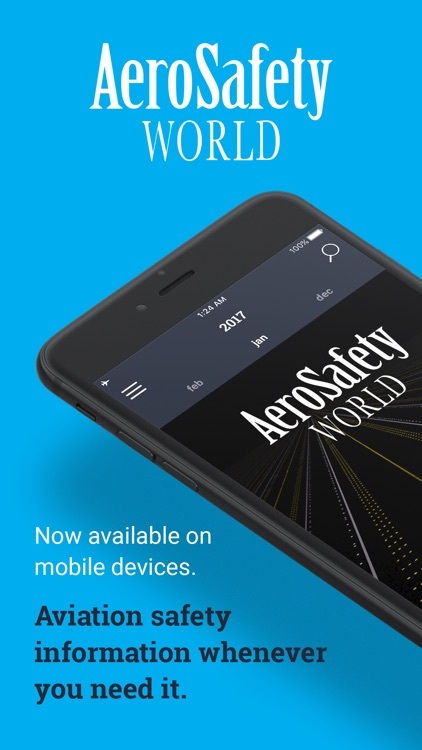 • Search dozens of AeroSafety World articles from your mobile device. 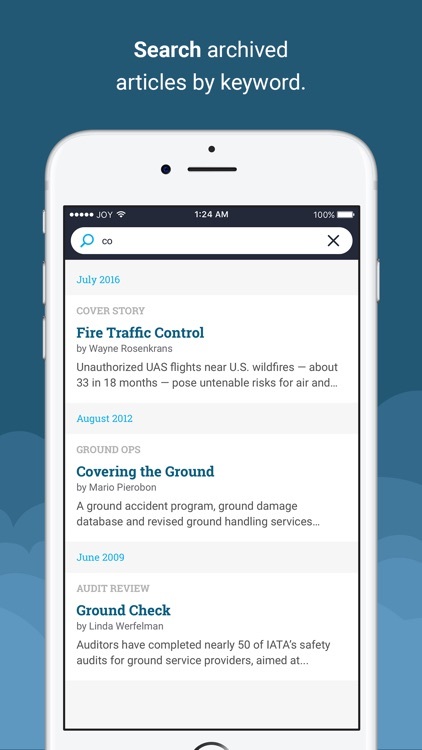 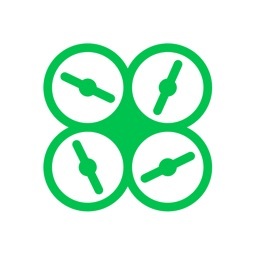 • Access your Flight Safety Foundation membership profile when connected to the internet. 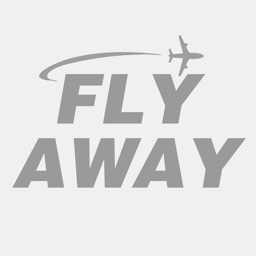 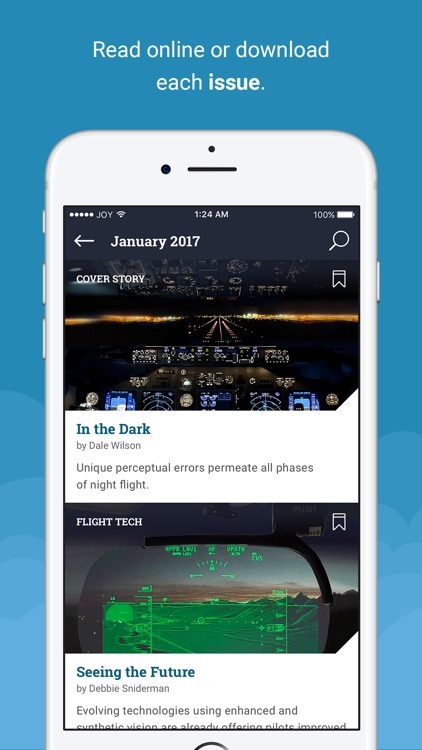 • Log in to access content or join Flight Safety Foundation.